Customer Picture Number 321 Selected. Cool Car decals applied. 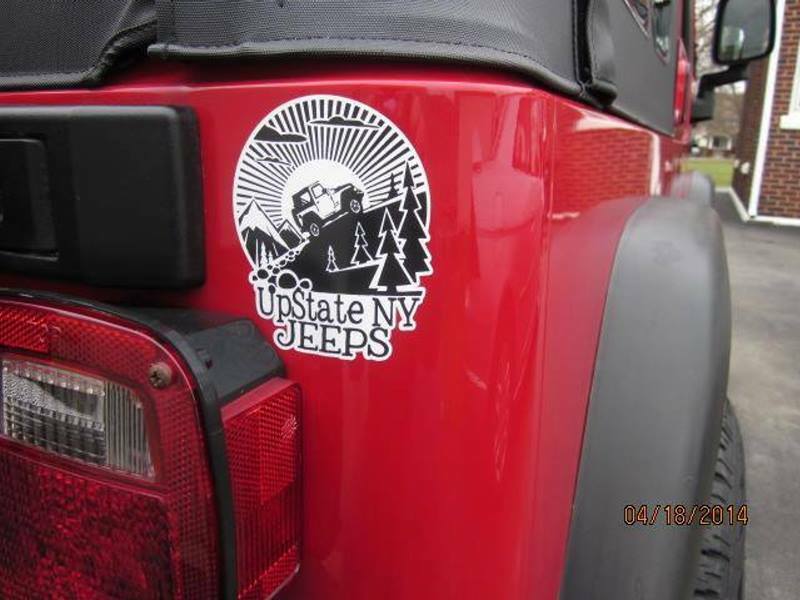 Some Cool custom printed decals for Michelle and UPState NY JEEPS. Thanks Michelle for the pic and the printed decals look excellent.